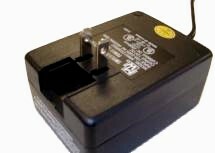 9 Volt 1.8A AC/DC Switchmode , UL listed, 16 watt regulated power supply, with 9V DC output and international AC plugs--for England, Europe, USA, Australia, Argentina, China. 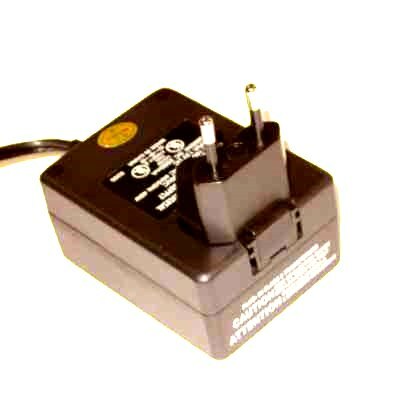 Wall plug Universal AC regulated switchmode 9V power supply, 1800 mA maximum. 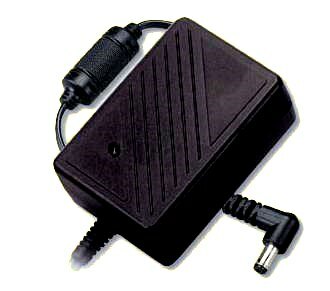 .This is a compact, high quality, switchmode regulated power supply with stable output, 16 watts continuous. It has a folding AC plug for convenience. Also, when folded down international AC plug connectors can be slid on. Output connector 5.5 x 2.1 mm barrel connector. 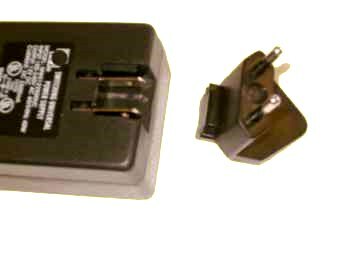 For other connectors, see the adapter kit below. For large quantity we can put on any connector you specifiy. 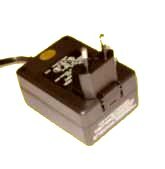 Universal input switchmode power supply with fixed 9 volt output voltage.